The Tanabe Sustec strut tower bar is one of the most cost efficient upgrades that can be added to your 2016-17 Mazda MX-5 Miata. Providing a very high degree of benefit in handling and stability that is felt immediately after installing, it is often one of the first modifications performed on a vehicle. The Tanabe Sustec Tower Bar has been very popular due to its low price and high functionality. By physically connecting the strut towers, the tower bar increases rigidity in that area, allowing the damping system to work as designed and minimizing changes in suspension geometry. 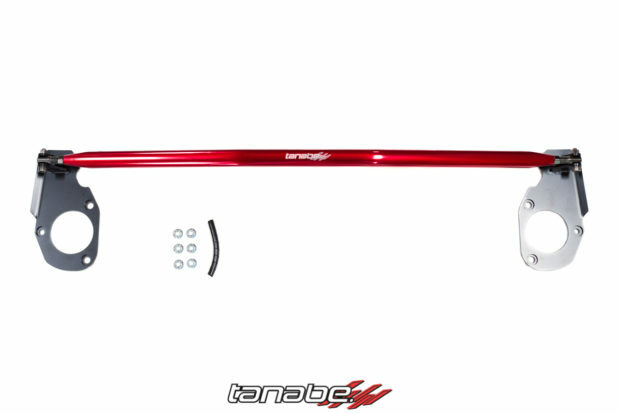 For more information on this strut tower bar, check out Tanabe. Predator 2 (P2) is the most exciting tuning product in the industry today. We’ve taken things a step further with our first wave of extended application support for P2, PN 7102. 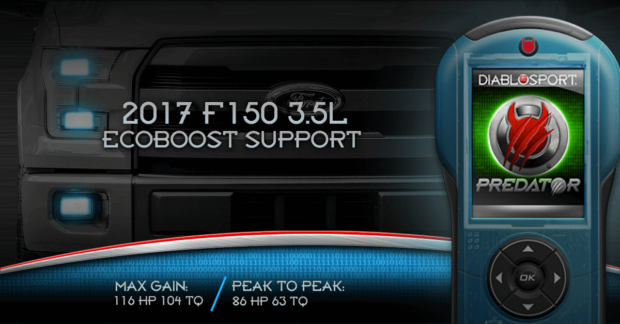 On the 2017 3.5L Ecoboost F150, we’re adding a staggering 86 HP and 63 LB-FT of torque in peak to peak gains and a jaw-dropping 116 HP and 104 LB-FT of torque, at max gain. This unreal power is something you can only get from the DiabloSport Predator 2. We’re crushing the competition with power gains like nobody has ever seen and we did it first! 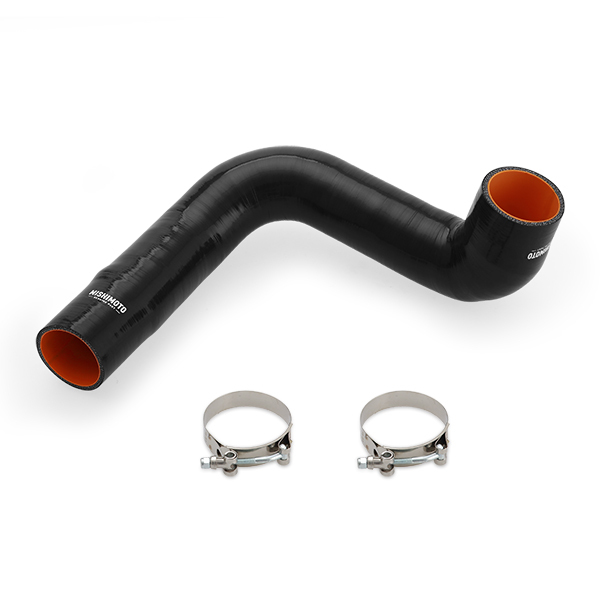 TOMEI turbo suction hose for Evo 10. 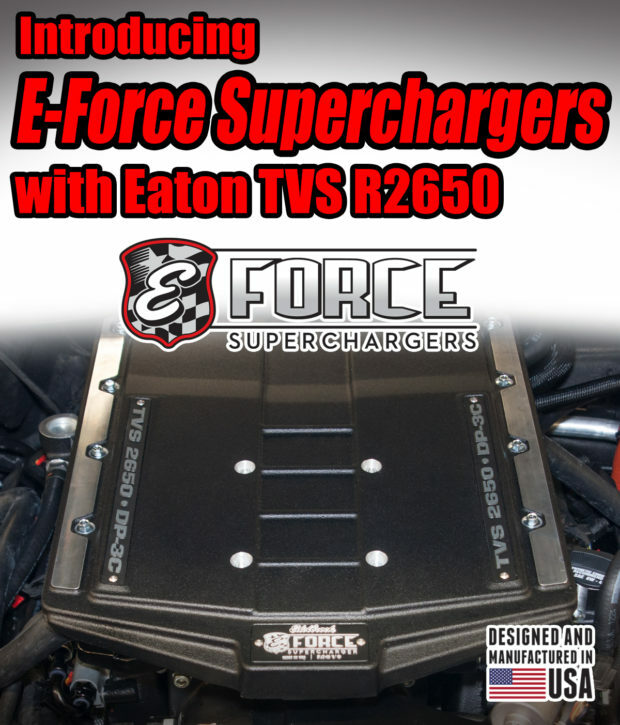 Maximum intake efficiency, dramatically improves power, torque and response! 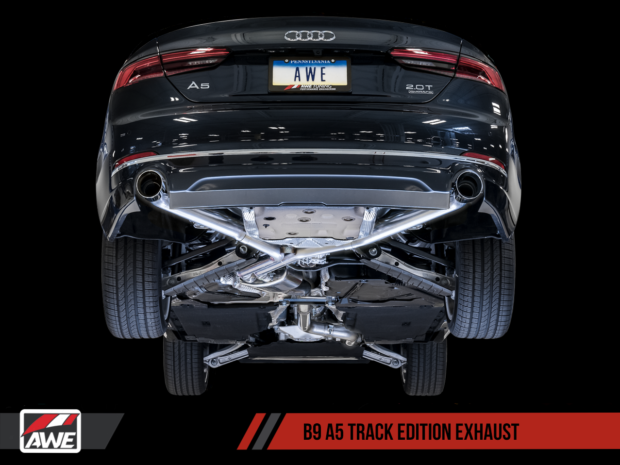 AWE Tuning Press Release – Presenting the AWE Tuning Audi B9 A5 Exhaust Suite. Now live. 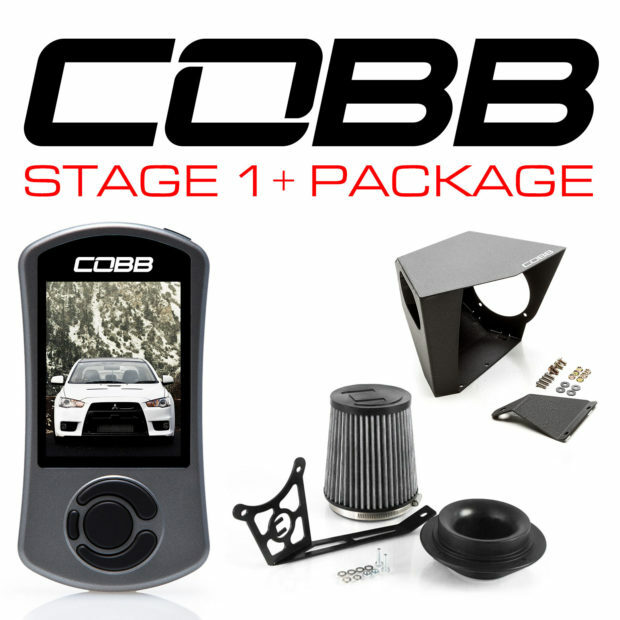 COBB Tuning Press Release – Mitsubishi Stage 1+ Power Package EVO X 2008-2015 Available Now! COBB Tuning presents the first step to modifying your Mitsubishi Evo X. The COBB Stage 1+ Power Package! Simply plug-in the Accessport V3, install the Stage 1+SF map and COBB SF Intake and Airbox and be on your way to more power and response. 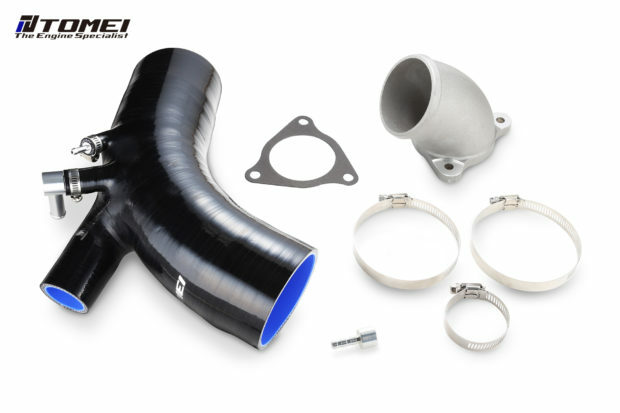 New BD Diesel flexible turbo oil drains now available! 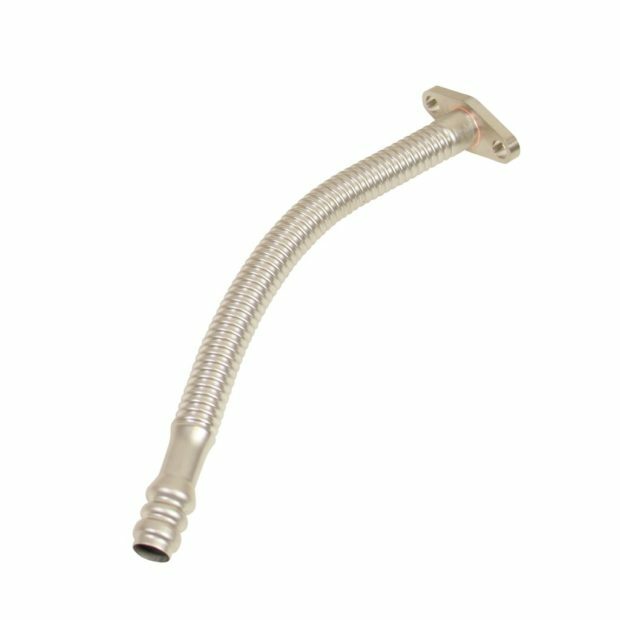 For more information on these drains, check out BD Diesel. Years ago, Audi was a quirky German automaker that built odd-looking cars nobody seemed to want. They finally figured out how to make attractive cars by the 1990s and have since evolved into a direct competitor for stalwarts like BMW and Mercedes-Benz. The Audi A3 has played a key role in their success, as it offers compact luxury car buyers a sophisticated alternative to cars like the Mercedes CLA and BMW 2-Series. To keep it competitive, the Audi A3 2.0T was redesigned for 2015, and now featured crisper lines with bespoke LED lighting, a beautiful new cabin, and a host of cutting edge options. Powering this little Autobahn-stormer is a responsive 2.0L turbocharged 4-cylinder that belts out 220-horsepower and 258 lb-ft of torque. That’s enough muscle to strike fear into many 3-Series drivers, as the little Audi catapults itself to 60 mph in well under 6-seconds.